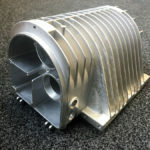 CNC machining is a integral part of our manufacturing process. 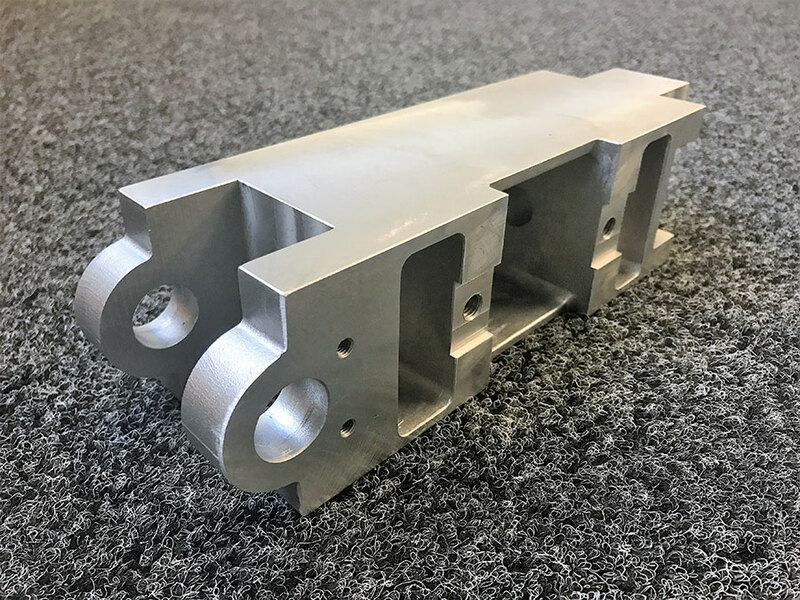 We pride ourselves on our machining capability and the quality and accuracy we obtain. 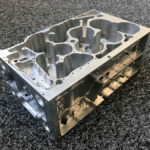 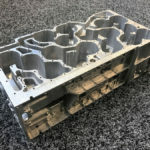 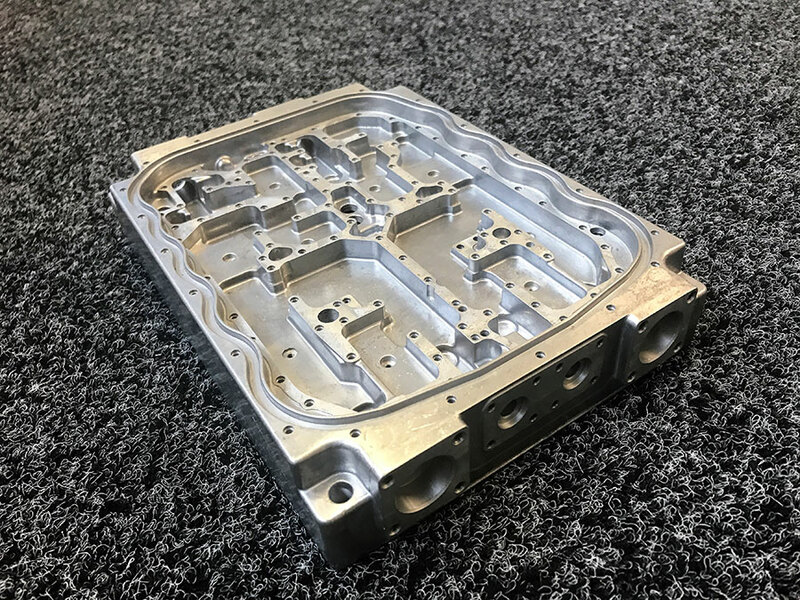 We started CNC machining die castings in-house in 1988 and over the years our CNC machine shop has seen substantial investment. 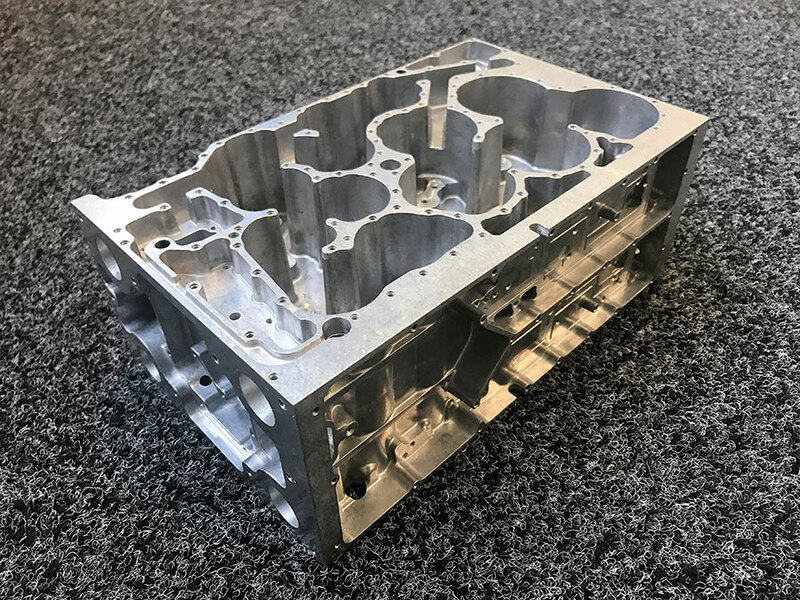 We now have 19 CNC’s which include one eleven pallet machining centre, one 8 pallet machine, 5 twin pallet and 4 single pallet machining centres along with 4 lathes and one drilling and tapping centre. 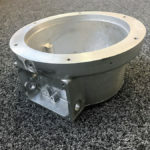 All fixturing and programming of machines is carried out in house. 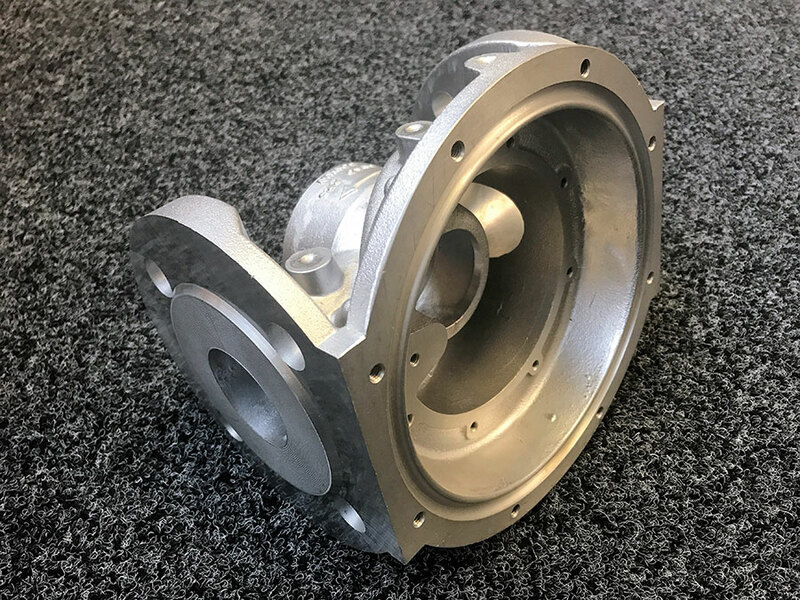 Quality control within Carltons is vitally important and we make sure our die castings are checked at every stage in the process. 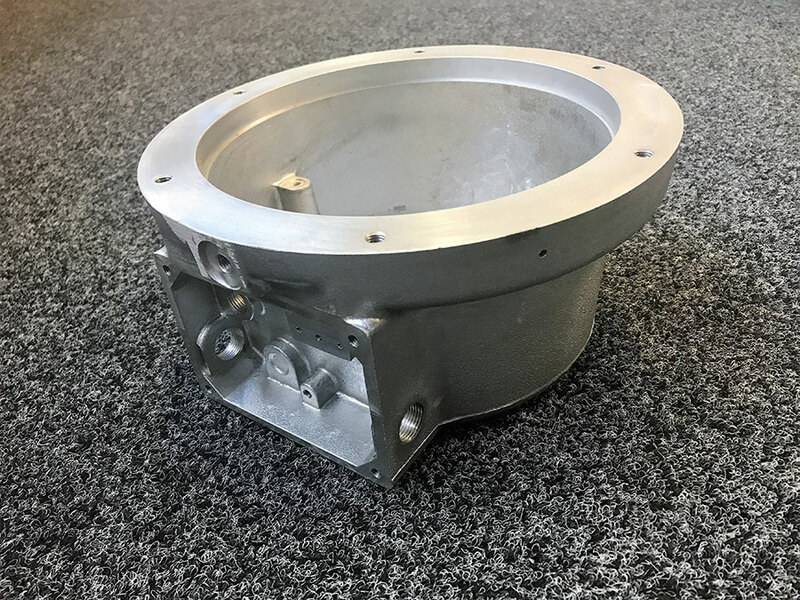 Each operator has their own set of gauges to 100% inspect each die casting in cycle. 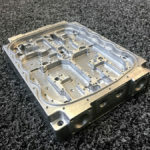 This ensures we can guarantee 100% quality to our customers. 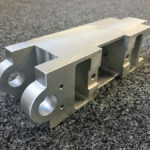 We also have a CNC CMM for any initial ISIRs or in-process checks. 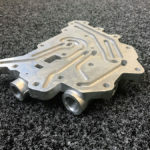 After machining all our castings are washed to remove any cutting fluid and swarf. 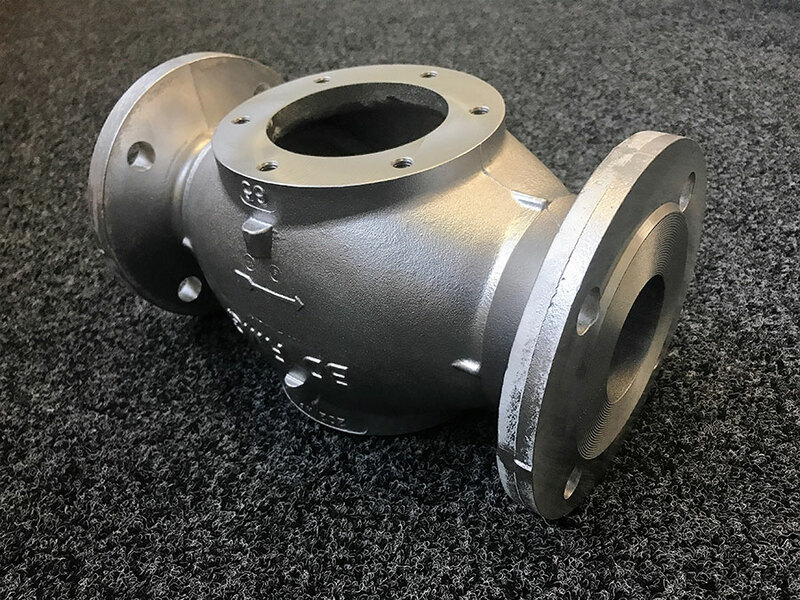 This ensures the castings are contaminate free before painting, plating or assembly. 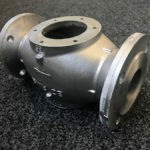 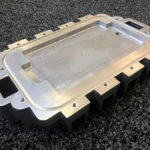 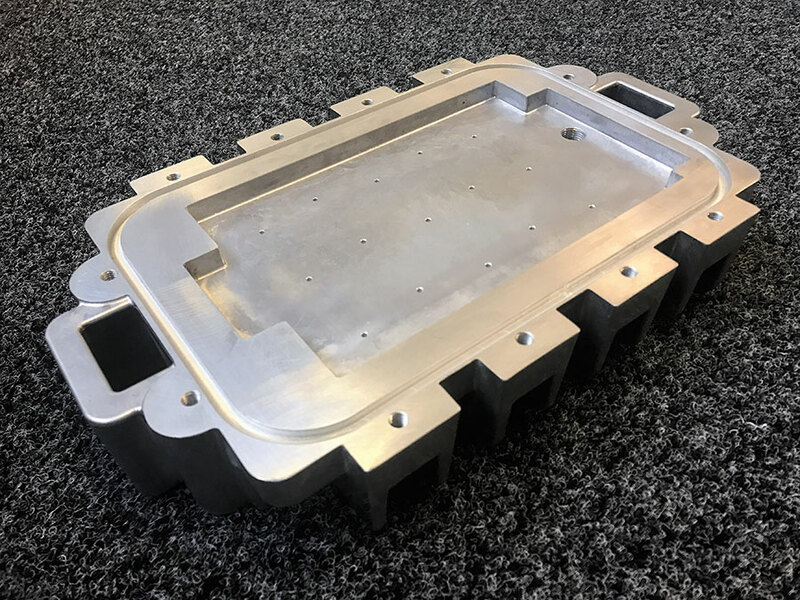 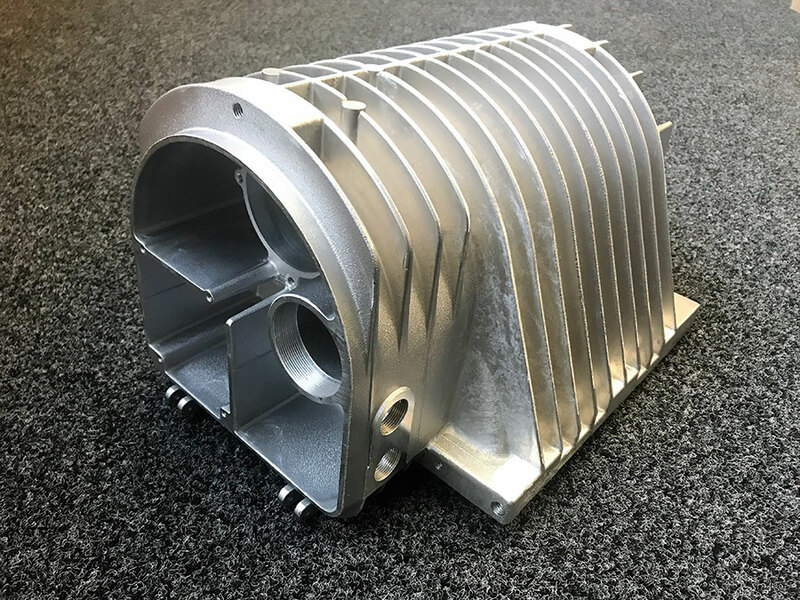 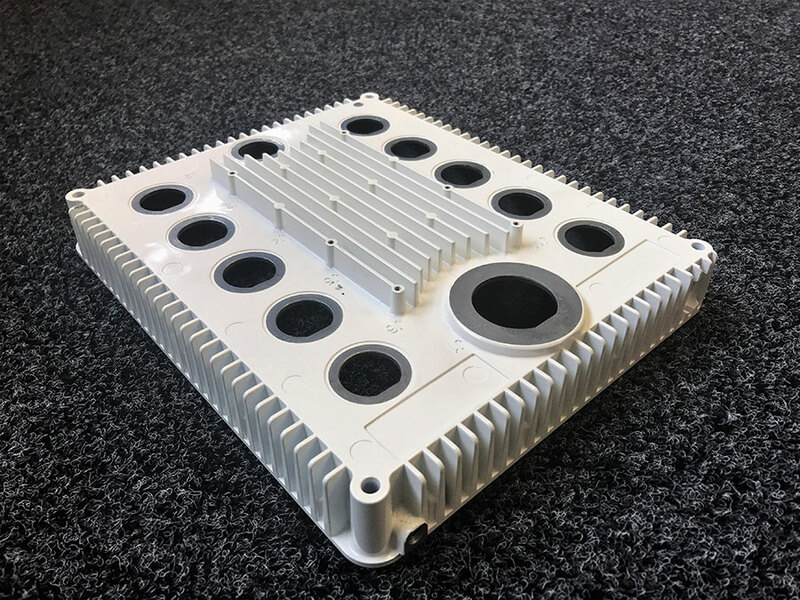 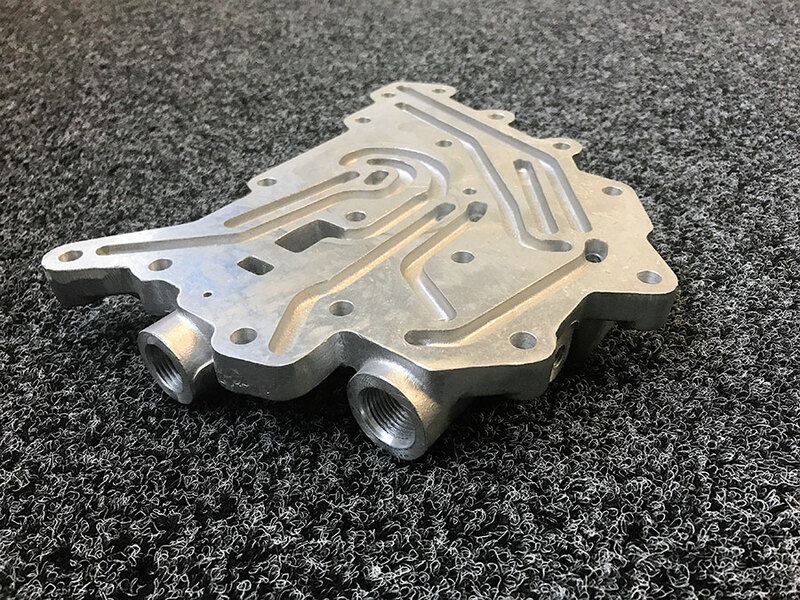 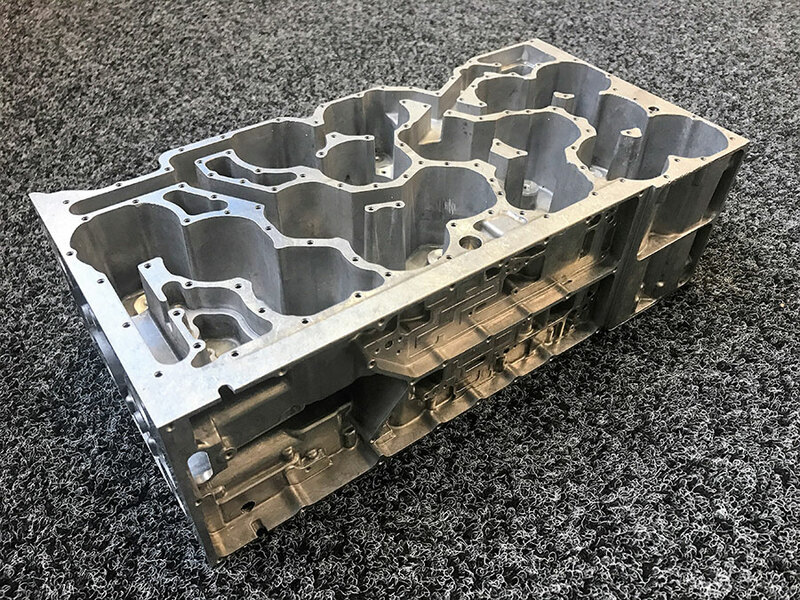 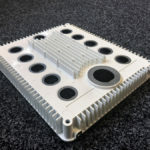 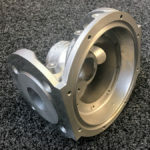 Some of the markets we currently supply CNC machined castings to include hazardous areas, lighting, electronics, telecoms, ministry of defence, oil and gas and automotive.